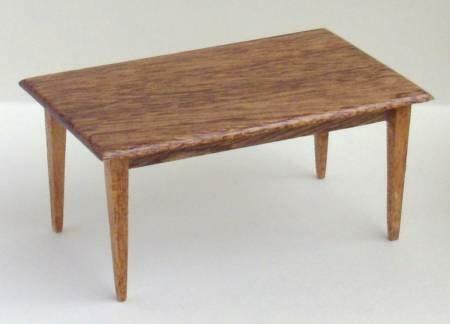 1/24th scale dolls house mahogany or walnut dining table featuring cabroile legs. Quality miniature, handmade in the UK. Table measures approx. 32mm tall x 64mm wide x 38mm deep (1.2" x 2.5" x 1.5"). 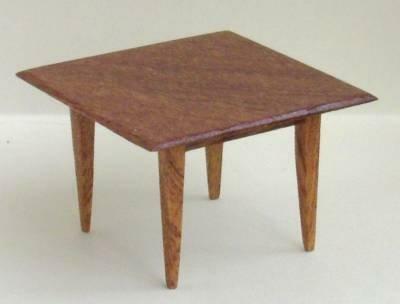 Picture shows mahogany table. I will add pictures of walnut table asap.